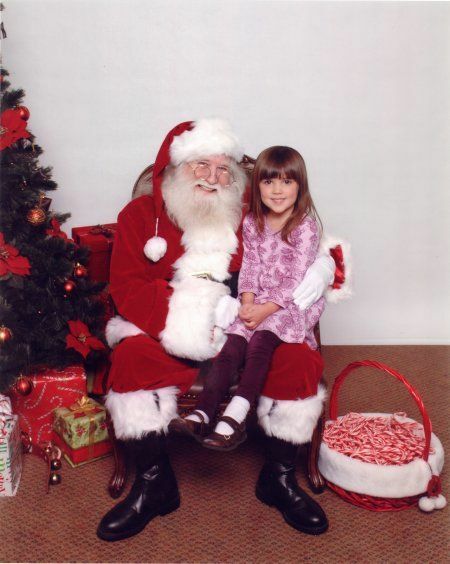 Wordless Wednesday: The Santa pic | And Baby B Makes Three! This entry was posted on Wednesday, December 1st, 2010 at 7:47 am and is filed under Say cheese (aka photos enclosed), Who has more fun than us?, Wordless Wednesday. You can follow any responses to this entry through the RSS 2.0 feed. You can leave a response, or trackback from your own site. What a great pic! She always wears the cutest clothes!